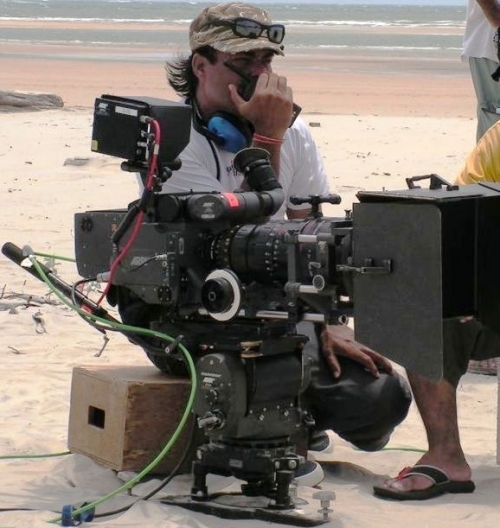 Rajiv Jain WICA ICS is an Indian Cinematographer / Director of Photography based in Dubai ( UAE ), Nairobi ( Kenya ) and Mumbai ( India ). 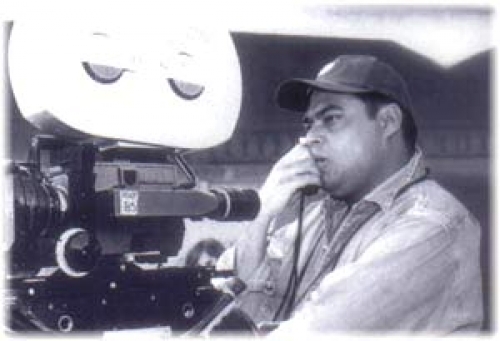 He brings twenty one years of professional films and video experience to every production. 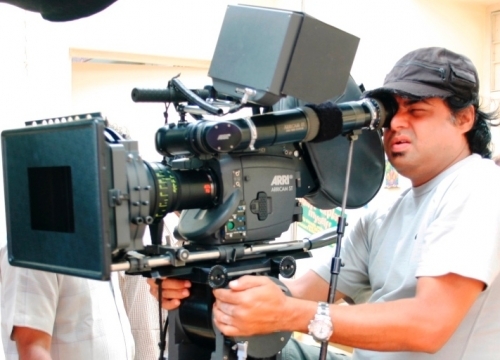 22.02.2007 Rajiv Jain WICA ICS is an Indian Cinematographer / Director of Photography based in Dubai ( UAE ), Nairobi ( Kenya ) and Mumbai ( India ). 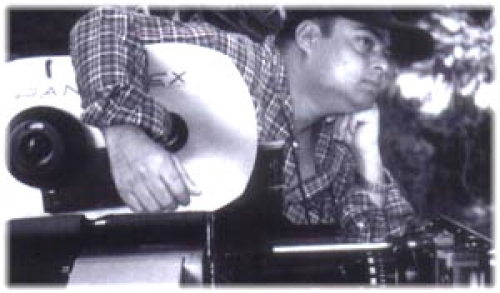 He brings twenty one years of professional films and video experience to every production.